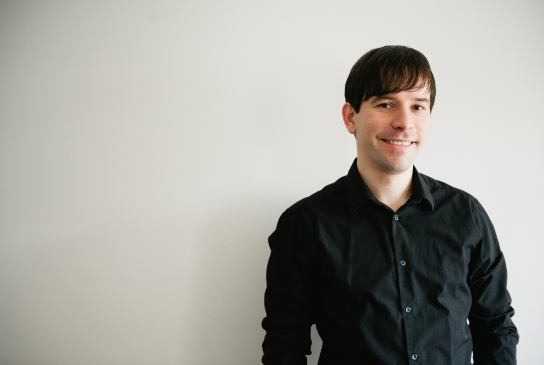 My name is Stephen, I became the Executive Director of The Arts Council of New Westminster in March of 2015. Just before I arrived, a new board was elected at our AGM and they had all kinds of fresh new ideas. It’s my job to make them happen. It’s got to be one of the best jobs in the city! What’s an Arts Council? That’s usually the first question people ask when I tell them what I do. The answer I’ve been telling people lately is “we’re a coalition of artists and arts supporters, from the Performing arts to the Literary arts and the Visual arts.” Someday I hope we can add the Culinary Arts and even Martial Arts. 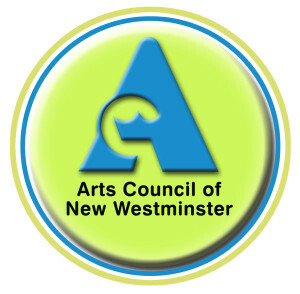 What is the Arts Council of New Westminster? 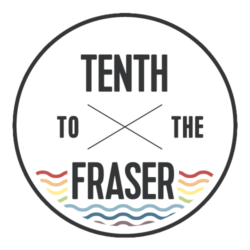 It’s an awesome grass roots organization with a rich 49 year history in New Westminster that was created by artists in 1967 to represent the needs and interests of artists in your community. The ACNW works to support the development of emerging artists and connects the community to artists that are established. Everyday we work infuse the arts into the daily lives of the community of New Westminster. Most days you can find me at The Gallery at Queen’s Park. In 1985, an annex was added to the Centennial Lodge in Queen’s Park and that has remained our home ever since. In fact, we just celebrated the gallery’s thirtieth anniversary this past August. 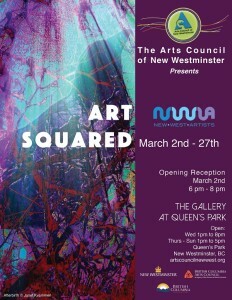 It’s a beautiful gallery in a gorgeous park setting that serves as the home to all artists in New Westminster. The Gallery is open year round exhibiting the works of emerging and established artists from Metro Vancouver. Some local, some from a bit further out, but all awesome high quality artwork. We also host events in the gallery, from intimate concerts, poetry readings, arts workshops, artist receptions and talks, book launches and a new event called the New Westminster Cultural Round-table that works to break down the silos in our arts community. It happens every second Wednesday evening of the month if you’re interested in connecting more with your community. The ACNW also runs a bunch of awesome programs. Our ArtsToGo program is expanding this year to offer arts workshops at Lord Kelvin Elementary and Royal City Centre in addition to all your favorite local community festival we’re already at. We’ve added 15+ new artists to the program and are so excited to introduce new types of workshops for the community to discover and enjoy. Music by the River, our busking program, will be coming back this year so watch for local musician’s playing in and around River Market right on the might Fraser River and be sure to drop a few dollars in their guitar case as you walk by. 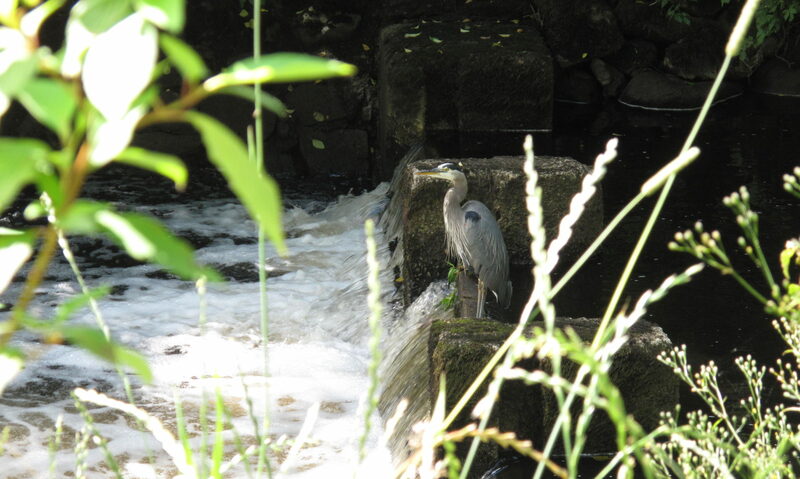 There’s nothing better than a little music to make your walk or rest along the waterfront even more enjoyable. 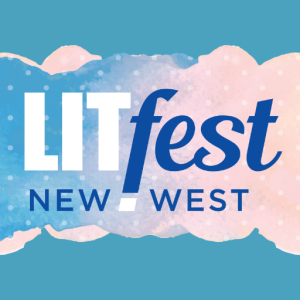 In May, it’s the return of New Westminster’s annual literary arts festival, LitFest NewWest. Now a full week long running from May 13-19. Join us for a variety workshops and readings as well as a singer-songwriter panel that will be sure to impress. May 13th is the kick off event at the New Westminster Public Library and you’re not going to want to miss this amazing evening dedicated to craft beer. That’s right…CRAFT! BEER! Later on in summer we’ll be co-presenting the New Westminster Cultural Crawl on August 12/13/14, showcasing all the local cultural venues throughout New Westminster. From art galleries and community centres to artist studios and spaces, we’re packing all the local artists in to show off their amazing talents. Don’t miss this fun event as you discover what your city has to offer. From Sapperton to Uptown to Queensborough, there’s arts everywhere. Next fall is Momentum Youth Arts Festival, fully programmed, curated and produced by youth from New Westminster. This has to be one of the coolest program we have as we’re training the leaders of tomorrow! Last year Momentum partnered with Pecha Kucha New West in the Anvil Centre. Who knows what they’ll be dreaming up this year. If you’re just needing a date night out, I suggest our Last Monday at the Movies program. We present Toronto International Film Festival’s Film Circuit films at the Massey Theatre on the last Monday of every month. We screen a fantastic collection of independent films not found at the big theatre by the Skytrain. It’s a great community event that supports the work of the Arts Council in your community. “But Stephen, what if I want to do something with the Arts Council right now?” No problem! Come to our “Royal Flush: Let’s go all in for the Arts!” Fundraiser this Tuesday at Match Eatery at the Starlight Casino. We have live painters, live electronic music and a live visual artist working on BC’s largest indoor projection screen. You get a burger and a beer and an awesome evening hanging out with artists from your community. Get your ticket on Eventbrite. So that’s what the Arts Council is. 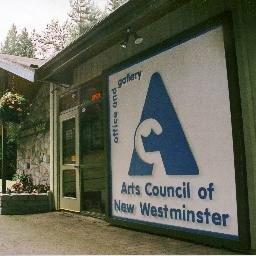 The Arts Council of New Westminster serves your community. We know that art and health connected; so let’s increase the health of our community by putting more art in it! Next PostNext Yoga: What’s love got to do … got to do with it? !